Activision Blizzard is bringing out a brand-new map for its hero-based multiplayer shooter, Overwatch. The newest map is set in Paris and is available right now on the public test servers on Microsoft Windows. 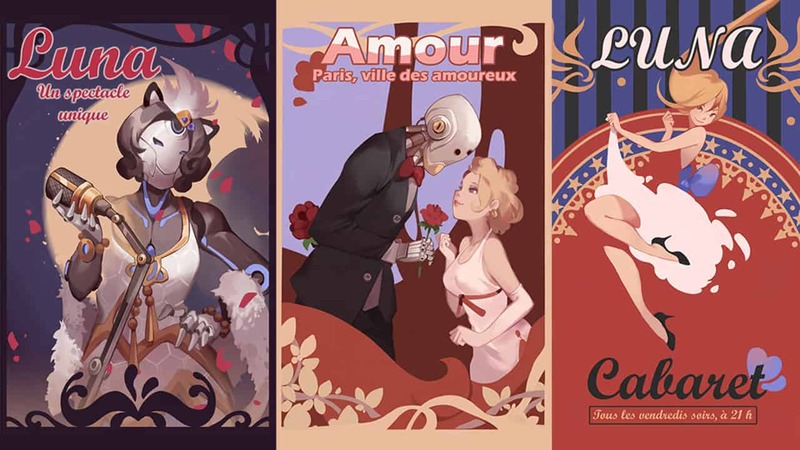 The Overwatch Paris map lets players duke it in the land of croissants, macarons and good cheese. 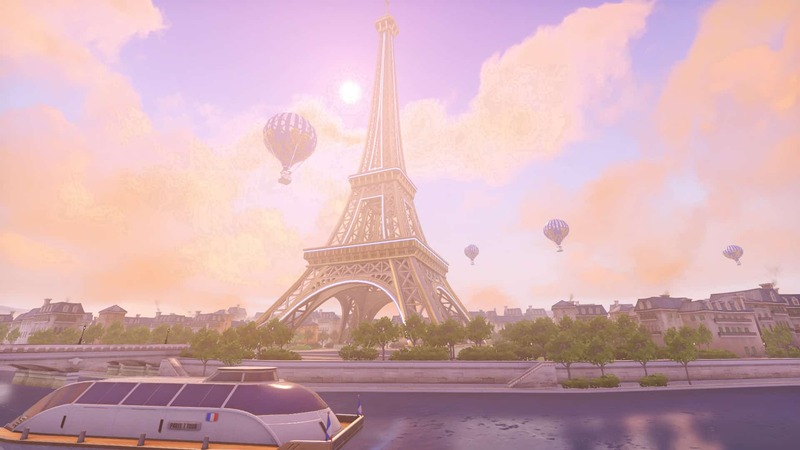 Although the map may be based on Paris, and while it does feature the Seine river, the rest of it seems to be totally fictional. Key features of this map include a cabaret, bakery, and a grand palace in the heart of the city. The Overwatch Paris map is Assault based. As such, players will take turns attacking and defending capture points across the map. The attacking team’s spawn location changes depending on the point that they have to capture; while the defenders usually start out from a home base location. I surmise that the key features above (ie. the cabaret, bakery and palace) will play out as the capture points. Blizzard says that the map also features tight and “narrow streets and corridors”. Players nearby Cabaret Luna will be graced with the “velvety alto voice of the preeminent diva Luna”, after which players can “step outside” and seize victory nearby the city’s artisanal shops. Blizzard also says that players can eventually make their way through the alleys and corridors before clashing with their foes on the banks of the Seine. Alternatively, players can establish dominance over their adversaries in a coup-de-grace at the Maison Marat. 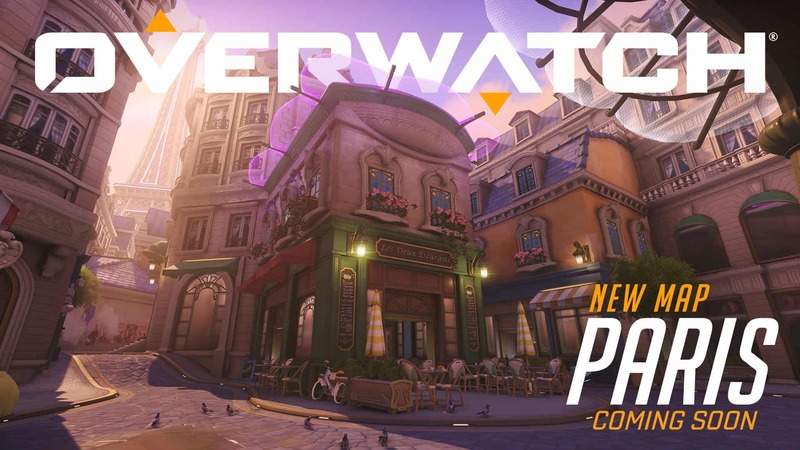 There is no word on when the Overwatch Paris map will officially be released. 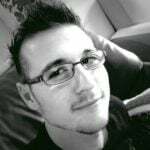 However, maps typically enjoy a good month or so on the test servers before they are rolled out to the public. Fans on the forums seem to think that the map will roll out around Valentine’s Day. How fitting.